A list of 24 teams to play in the 2016-17 Eurocup Regular Season was approved. The team list features teams from a total of 12 countries as the Eurocup retains the wide reach that has made it such a popular competition throughout the continent. 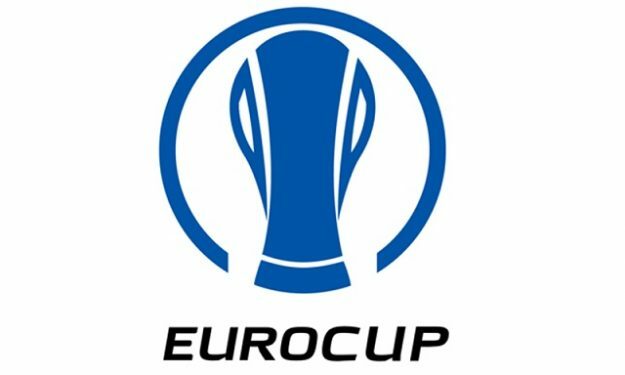 While no teams from France and Turkey were included, clubs from Germany, Greece, Italy, Croatia, Israel, Spain, Russia, Lithuania, Poland, Serbia, Montenegro and Slovenia are part of Eurocup for the next season. The field will feature five former Eurocup champions: Valencia Basket (2003, 2010 and 2014), Hapoel Bank Yahav Jerusalem (2004), Lietuvos Rytas Vilnius (2005, 2009), Khimki Moscow Region (2012, 2015) and Lokomotiv Kuban Krasnodar (2013) and a total of 17 former Euroleague participants. The teams will be divided into four groups of six teams each playing 10 round-robin games starting in October. The best four teams in each regular season group will advance to the Top 16, which will consist of four groups of four teams, which will play six round-robin games beginning in early January 2017. From there, the quarterfinals, semifinals and finals – each consisting of best-of-three playoff series– will be played in order to decide the 2017 Eurocup Champion, who in turn will qualify for the 2017-18 Turkish Airlines Euroleague. The Eurocup draw will be held on the 7th of July in Barcelona, Spain.